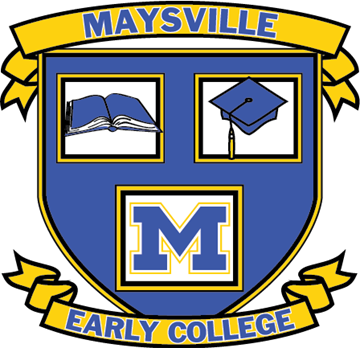 Get Connected to Maysville Schools! Stay connected! Click to learn more about how! Subscribe to the Maysville Monthly! Click to subscribe to the Maysville Publications and receive them in your email inbox! The Latest Maysville Monthly Available! View and read the Maysville Monthly online!